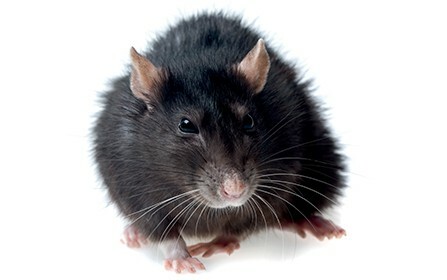 Rodents can cause havoc and damage to your property or business. Seeking sources of both food and warmth, they can spread disease and have been known to cause fires through gnawing. An RSPH approved Falcon Pest Control Technician will establish the species of rodent and identify the quickest methods of professionally eradicating any rodent or vermin problem and advise and carry out future proofing of the property to stop them returning. 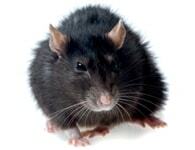 Night time noises, signs of gnawing and droppings all help to identify rats in a property. They can quickly cause damage, rarely exist alone and can spread a number of diseases. Call Falcon as soon as you suspect a rat problem. From our survey we will quickly identify and deal with the issue, and give proofing advice to block access points. Because of their size mice are an invasive species of pest and can gain access via cavity walls, roof areas and other small entry points. 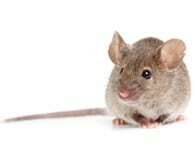 Just like rats, mice can breed quickly, cause extensive property damage and spread disease. Falcon will identify your problem, use the most suitable removal techniques and offer proofing advice to stop reinfestation. Though loved, Grey Squirrels carry disease. 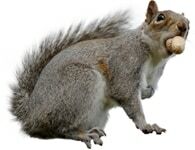 The biggest problem is squirrels nesting in lofts as they can cause damage, disturbance and become territorially aggressive as well as causing problems in gardens through bark stripping and disrupting ground nesting birds. Falcon are experienced in squirrel removal and can work with you to repair and block off any access points to deny future re-entry. The UK has a surprisingly varied wildlife population that inhabits both rural and urban areas, some of which may cause problems to properties, reduce crops or spread disease. From foxes and moles through to bats and badgers, Falcon are experienced in identifying species and can provide the correct treatments and proofing or, where protected species are involved, provide details of the relevant organisations to contact. 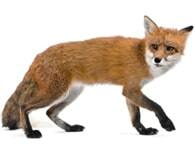 With over 20 years experience, Falcon Pest Control offers a full range of solutions to solve your pest problem. Whether you are a domestic or commercial client, we always provide a sympathetic and discreet service, offer practical advice or solutions to prevent reoccurance. Falcon Pest Control operates across the South West of England and London to provide pest prevention and control services for both domestic and commercial properties.